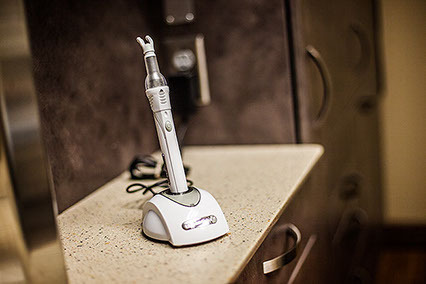 Advances in dentistry occur daily, and Apple Tree Dental is committed to providing care that utilizes up-to-date technology to improve the overall patient experience. Here are just a few that our patients appreciate. 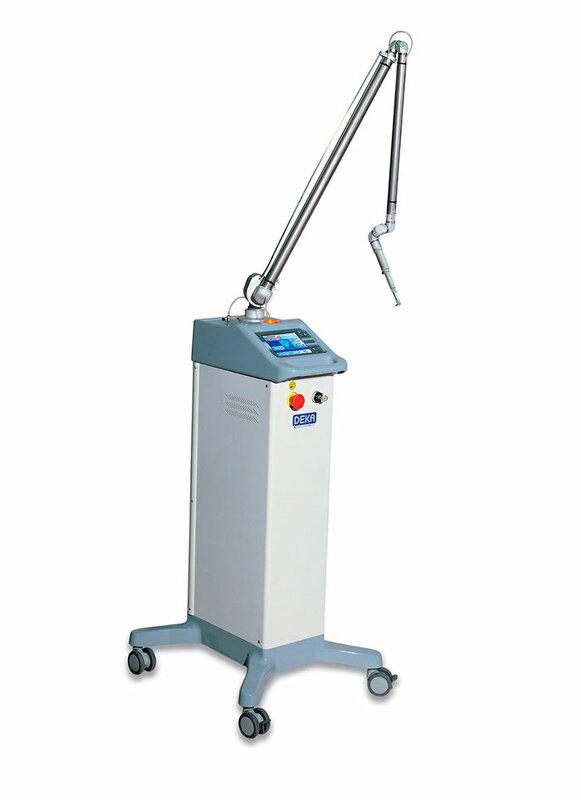 There are numerous types of lasers available to dentists, and the CO2 laser is a high-end option that provides great benefits to the patient. It can be used for treating cold sores, canker sores, or other painful spots, often relieving pain immediately. It simplifies many soft tissue procedures such as biopsies, gingival (gum) surgeries, and freeing those who are tongue-tied. 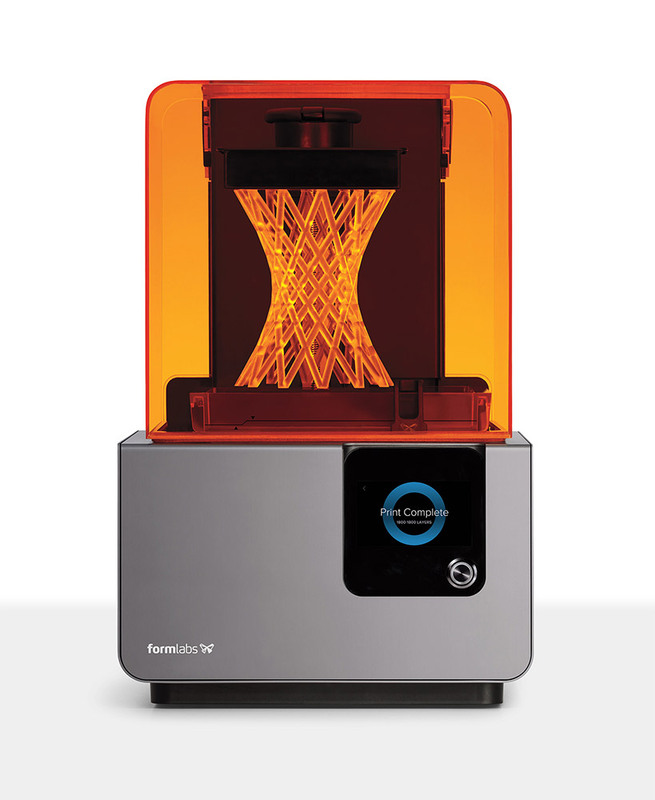 We use this finely-calibrated optical system ensures precise prints straight out of the box, using resins tuned for the specific accuracy needs of a range of dental applications. From crowns and bridge models, or surgical guides, Apple Tree Dental has invested in the best in 3D printing technology to help give you some of the best dental options available today. If you must be laying down for treatment, why not enjoy a gentle massage while we take care of you? We take pride in changing people’s perception of what it means to “go to the dentist”.